You may never visit this place, but your trash might. In the summer of 2016, I traveled with KJ Hellis and Kazumi Eckenstein to the barrier islands in Cordova, Alaska. What we discovered on Hinchinbrook Island were miles of beaches strewn with plastic from around the world. A toothbrush from Korea, a juice bottle from China, the sole of a shoe from Spain. How could this island, so indiscriminate and remote - only accessible by boat or bush plane - be a destination to view waste accumulation? What ensued was an investigation and a closer look at where the plastic came from, it’s journey through ocean, and its implications on local environments. It became apparent that the plastic currently contaminating Alaska’s beaches does not originate from the state, or even the United States for that matter. The irony is unblemished—you may never have access to this island, but your garbage might—its mode of travel: ocean currents. 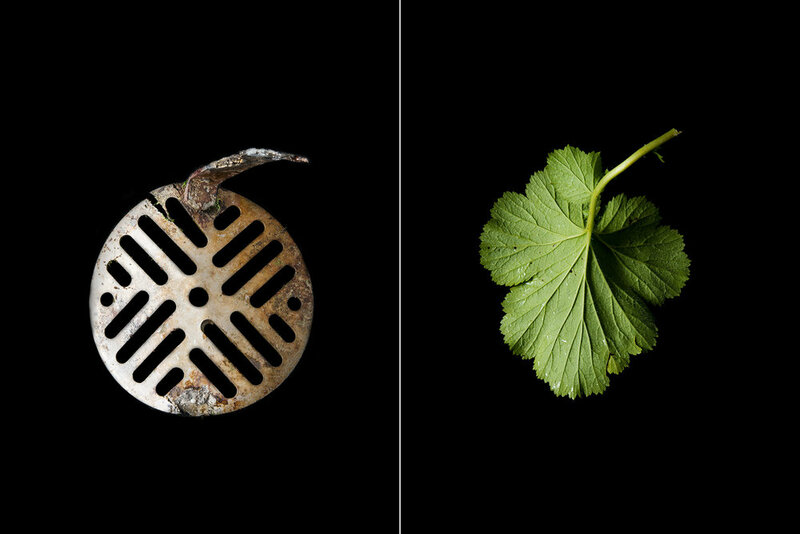 After collecting plastic and organic material from Hichinbrook’s beach, the new treasures were flown back to a mobile photography studio. 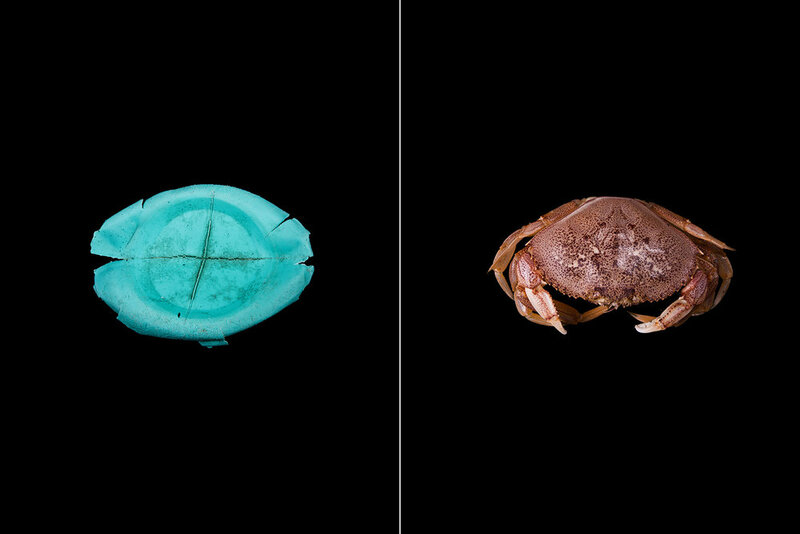 The following images aim to juxtapose the inorganic with the organic - highlighting the man-made invasive species taking over Alaska’s oceans and beaches.